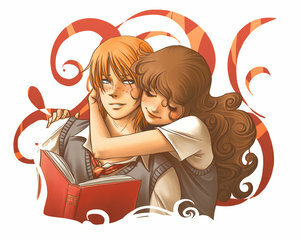 romione. . Wallpaper and background images in the romione club. aww... i recognize this style... Do you know who drew it?